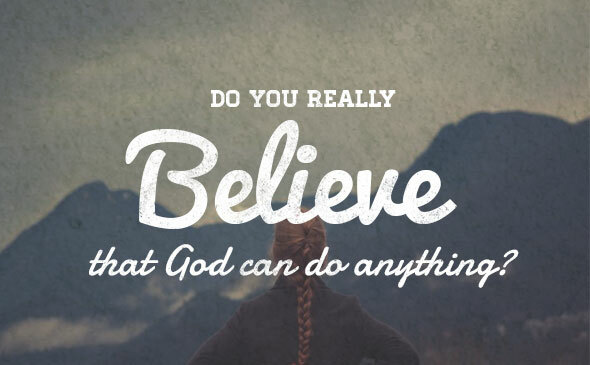 I will give you everything that you will believe Me for, says the LORD. Believe! Receive what I have already purchased for you. It is not what you can do, but what you can believe Me for. There is nothing too big or too small, too complicated or too much for Me to grant. I desire to do more than you can imagine or speak, more than you have asked Me for and more than you have expected. I will give you your highest heart’s desire and astound you with My goodness and mercy, and the power of My might, says the LORD. Come out of the box and see the vastness of My power, says the LORD. For I Am not small, but great. I Am not limited, and I do not fit in a box. I will also enlarge you and expand you in My presence and glory as you come out of the religious mind set and break out of the forms and formulas of the past. I have not confined you to quarters or sat you on a chair. I Am calling you to come OUT of the confinement and experience My unlimited power and glory that I will reveal to you as you relinquish the comfort of the little box and get ready to explore the greater heights of My glory, says the LORD. This is a great word! I receive it! Lord I receive this word! Yes I do. Amen. Received. I BELIEVE YOU FOR EVERYTHING LORD. EVEN ABOVE EVERYTHING THAT I COULD THINK OR ASK. AAAAAAAMMMEENNNN AND AAAAAAAMMMEENNNN! I believe you for everything you BOUGHT & PAID FOR CONCERNING YOUR PLAN & PURPOSE & DIVINE WILL FOR ME!!! THANK YOU LORD JESUS!!! The GREAT GOD can do everything BUT FAIL! HE never fails! The God I worship he will give me my heart desire in Jesus name.